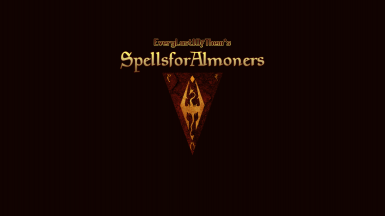 This mod, part of a series of mods I'm making called "Morrowind Minor Modifications" (MMM), adds a spellmaker specializing in Illusion and Restoration spells intended to ease the difficulty for beginning players doing Imperial cult almoner's quests and circumvent "running drains fatigue." 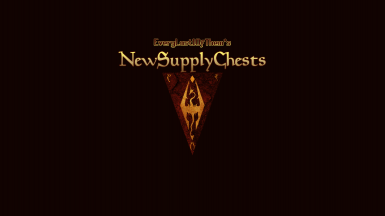 This mod, part of a series of mods I'm making called "Morrowind Minor Modifications" (MMM), adds a new supply chest to Caius Cosades' house for members of the Blades, and modifies the contents of the Fighters' and Mages' Guild Supply Chests. 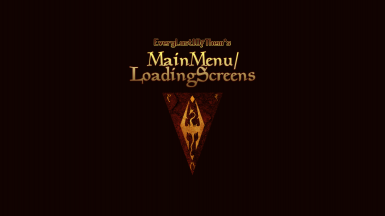 Adds a minimalist main menu screen and a minimalist loading or "splash" screen to Data Files.